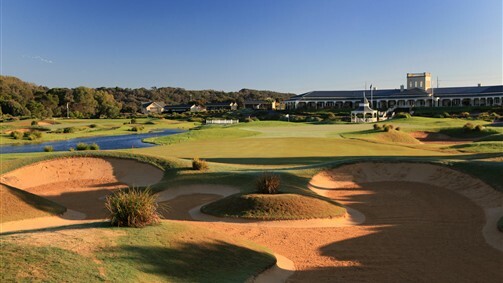 Mercure Portsea Golf Club ranks as one of the top courses on the peninsula and consistently rates in the Top 50 courses of Australia. 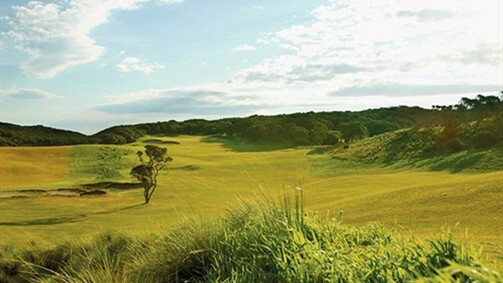 The links style layout is set amongst rolling sand dunes adjoining Point Nepean National Park. Founded over 100 years ago, the Flinders Golf Club remains one of the most scenic and accessible golf courses on the Mornington Peninsula. 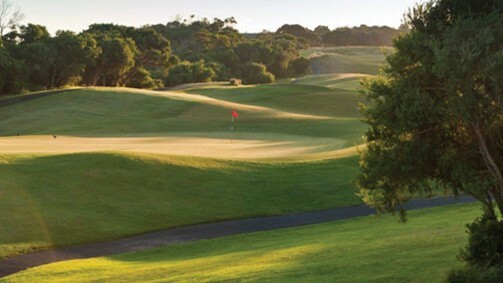 Eagle Ridge Golf Course is set on the Mornington Peninsula and welcomes green-fee players, members, social and corporate groups to the stunning landscaped golf course in Victoria’s premium golfing region. RACV Cape Schanck Resort is located on Victoria’s spectacular Mornington Peninsula, a leisurely 75 minute drive from Melbourne. Hedged by a National Park and boasting spectacular views overlooking Bass Strait and Port Phillip Bay. 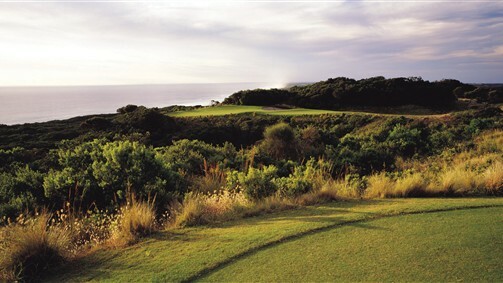 The National Golf Club at Cape Schanck must rank as the best piece of golf real estate in the country. 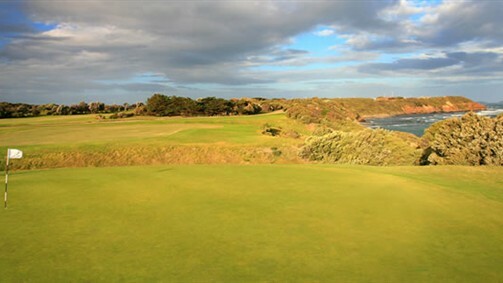 With three magnificently designed, world-class, 18 hole championship courses currently ranked 8, 14 and 46 respectively, in Australia. 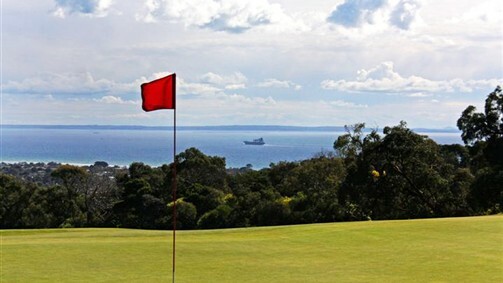 Rosebud Park Golf Course is part of a Crown Land Reserve, located on the slopes of Arthur’s Seat and providing panoramic views of Port Phillip Bay stretching from the city skyline to the Heads.